True health starts with a healthy body composition. TruHealth program is designed for 90 days and focuses on 3 very important components; - cleansing at cellular level, - nourighing your body with real-food nutrition, - boosting your metabolisim. 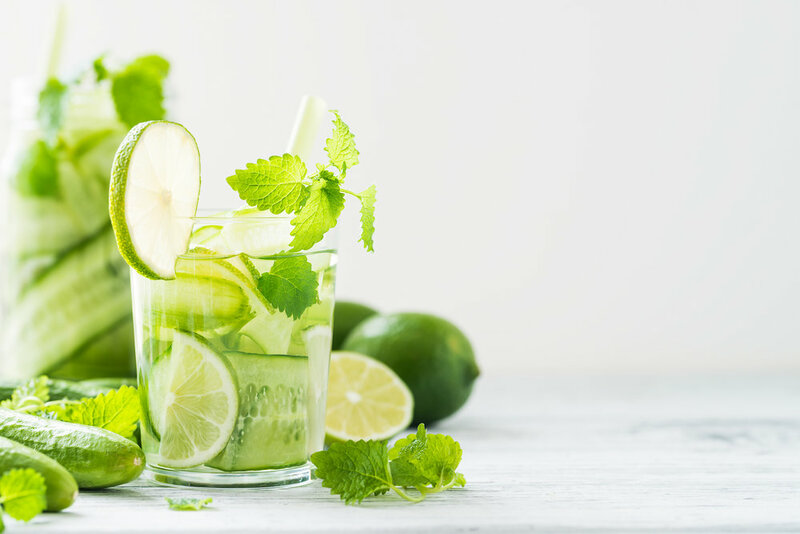 In combination with excersice and the right lifestyle adjustments in eating habits you will be able to feel more energized, happier, and besides you will experience changes in how your body looks. Body fat percent is a measurement of body composition telling how much of the weight of your body is fat. It is used to describe the total percentages of fat, muscle mass, water weight and bone density in the body. The normal ranges vary from woman to man as well as for children. Using the normal bathroom scale will not asses the correct body fat ratio. Healthy fat is an essential component for health. It protects internal organs, stores fuel for energy and regulates your hormonal system. A low-glycemic diet can help you control your weight by minimizing spikes in your blood sugar and insulin levels. It is beneficial for your overall health facilitating the elimination of toxins and excess fat. When eating fruits and vegetables with low-glycemic your food is slowly converted into glucose, which is absorbed into the blood stream at a slow, consistent rate, where it serves as energy source. One of the major benefits of eating with a lower glycemic index is that it may help you to cut cravings and regulates your blood sugar so you dont store it as fat.. The benefits of regular exercise and physical activity are essential for a healthy lifestyle. What is most important is to find the sport, activity, movement that best fit your body, interest and overall well-being. Spacing the activities is recommended. Studies show that 30 minutes daily of exercise impacts your overall health and wellness. When was the last time that you felt really healthy? So it does take two, you and me as your coach; - we will start working on a better understanding of your digestion / body functions / fat storage and burning, - we will than work on nutritional values of all food’s leading to being able to separate the good from the bad, - ultimately we will work towards a shift of your intake and food habit routine that in conjunction with physical exercise count for the change and intended result. Will measure key health indicators, including percentage of water to total body weight, total body fat and visceral fat. These measurements allow you to detect and track improper balances in your body composition for a clearer understanding of where you stand with your health. Discuss drinking / elimination routine since cleansing your body is a key idicator for better results. Your body need to eliminate toxins to assimilate and absorb nutrients more efficiently. Support your body’s ability to cleanse or diminish toxins that can cause oxidative stress. 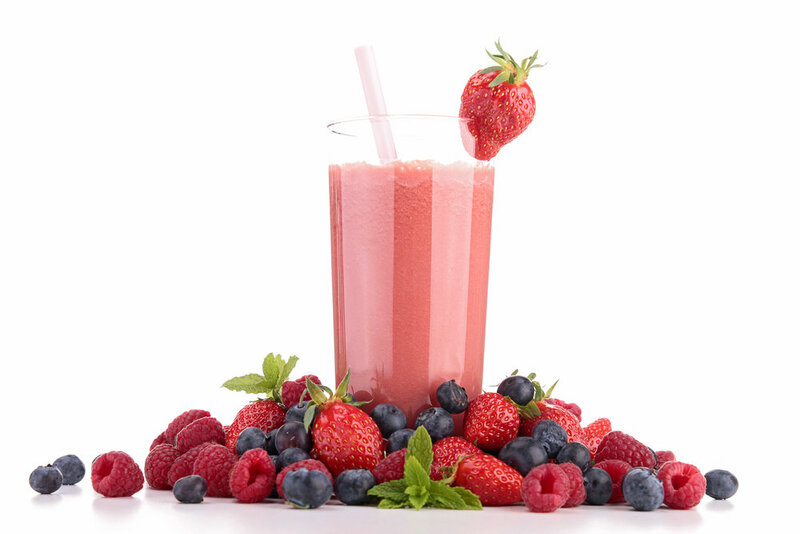 Meal Replacement shake is a core component of the System and packed with nutritional value. 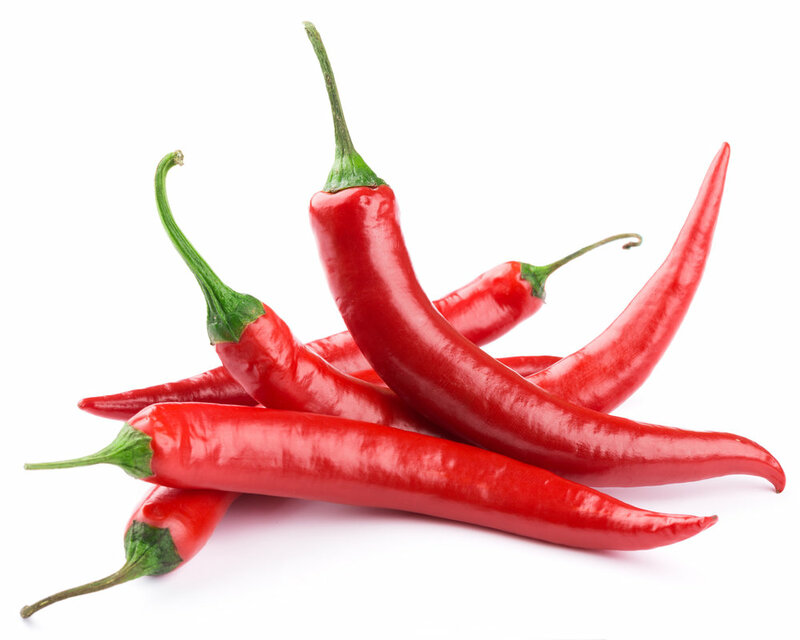 Hot chili pepper provides a naturally powered, stimulant-free metabolism boost. Are an innovative fat-loss enhancer. This program is designed to rebalance your body by focusing on your individual body composition. Adjusting eating habits and incorporating the right ratio between protein, fat and healthy carbohydrates in your diet, will bring you to your desire YOU!